Zimmetry Environmental provides inspections, testing and industrial hygiene consulting services to identify respiratory hazards to protect workers and the public. More people in the United States die from lung cancer than due to any other type of cancer according to the Centers for Disease Control and Prevention (CDC). More people in the United States die from lung cancer than due to any other type of cancer according to the Centers for Disease Control and Prevention (CDC). This fact is true for both men and women as more than 150,000 die from the disease each year in the U.S. as approximately 200,000 people are told they have lung cancer. These numbers represent family members and friends and helps to highlight the importance of Lung Cancer Awareness Month. 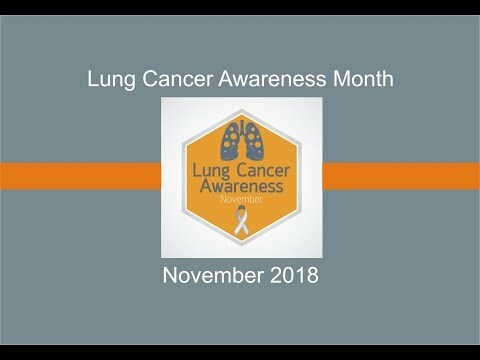 The month of recognition, acknowledged across the globe, takes place each November and is meant to raise awareness and engagement to fight the disease and educate people about things they can do to minimize their chances of getting lung cancer. Don’t smoke. Cigarette smoking causes about 90% of lung cancer deaths in the United States. The most important thing a person can do to prevent lung cancer is to not start smoking or to quit if they currently smoke. Avoid secondhand smoke which is smoke from other people’s cigarettes, cigars or pipes. Test homes for radon. The U.S. Environmental Protection Agency (EPA) recommends that all homes be tested for radon since it is considered to be a significant cause of lung cancer. Be careful at work. Many health and safety guidelines in the workplace are meant to help workers avoid carcinogens. For example, inhalation exposure to silica particulates and asbestos fibers have both been linked to lung cancer. Exposure to a variety of respirable dusts and aerosols found in many work environments can cause lung cancer, other respiratory diseases or exacerbate existing respiratory conditions such as COPD or asthma. 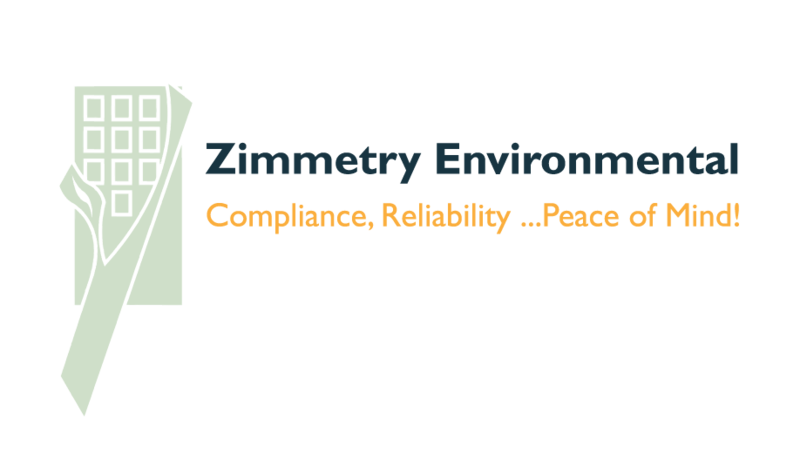 To learn more about Zimmetry and their occupational, indoor air quality, environmental, and compliance testing and consulting services, please visit www.zimmetry.com, call (787) 995.0005 or email info@zimmetry.com .